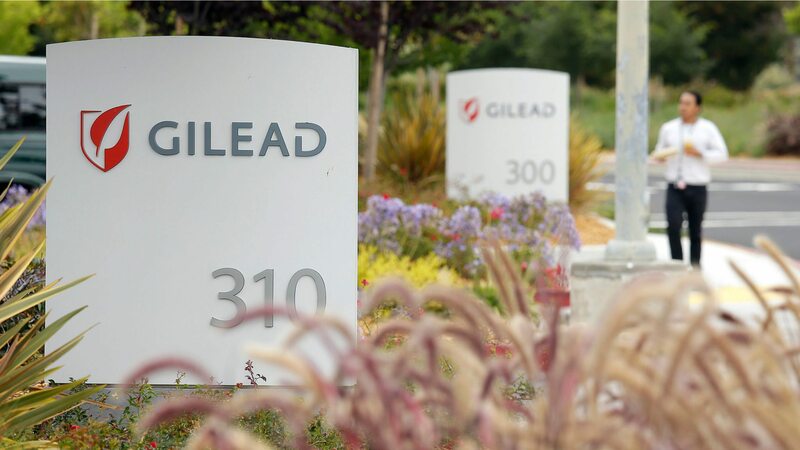 Gilead’s new Phase III rheumatoid arthritis data on its JAK1 inhibitor filgotinib have sparked a huzzah from the cheering section of Wall Street analysts, but there remain plenty of unanswered questions about the future of this therapy. Thursday night the big biotech posted positive data from 2 Phase III studies outlining a new batch of positive efficacy and safety scores needed for an approval of this drug — its other and now even more closely watched big late-stage drug in the wake of their selonsertib misfire in NASH. But while the drug beat out placebo handily, Gilead has a much higher mark to hit in a fast-changing field. The news was a solid positive for Gilead’s partners at Galapagos $GLPG, though, which saw its stock shoot up 13% on the releases. Gilead shares were up 2.7% after the bell. At this point, the more cautious observers believe that Gilead may well have a competitive player in the field, but the back-to-back positive Phase IIIs are no clear-the-bases home run. A number of analysts spotlighted the new FINCH 1 and FINCH 3 results, with ACR20/50/70 results that overshadowed the sugar pill response levels as well as a methotrexate arm. But their low 100 mg data were also generally in line with AbbVie’s Humira, set to lose patent protection no later than 2023. And the 200 mg data, while outperforming Humira, is also going to be heavily scrutinized by regulators alarmed by the serious safety issues posed by higher doses of the JAK inhibitors on the market. The FDA and EMA both issued stark warnings recently about the dangers posed by 10 mg Xeljanz, and Eli Lilly was denied an approval on the high dose of Olumiant — after the drug was initially rejected outright. And while Gilead researchers helped address the most immediate concerns about safety with new late-stage data to support the drug’s safety profile, the jury will likely remain out on that score. Baird’s Brian Skorney was generally pleased, but not quite ready to call this an outright win. Data released from the FINCH 1 and 3 trials of filgotinib in RA show that the medication has similar efficacy to AbbVie’s upaticitinib. Clean safety should help alleviate investor concerns surrounding prior hiccups seen with other JAK inhibitors, as filgotinib was shown to have numerically lower rates of CV events as compared to placebo. Skorney is reserving final judgment until he sees data from the MANTA study. But the company remains in the game for competing with AbbVie, which has dominated the space for years with its $20 billion drug and next-gen approach. We acknowledge that a key overhang is the ongoing male toxicity study (MANTA), but it could have interim data in Q3:19 and lead to a faster-than-expected filing shortly thereafter (e.g. file on interim rather than trial completion in 2020). Filings are pending post discussions with FDA. 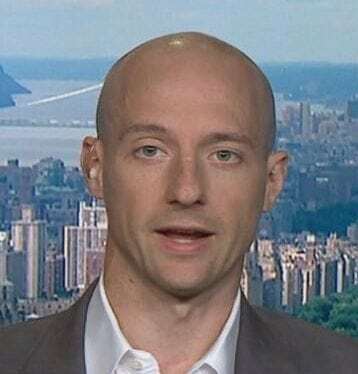 Piper Jaffray’s Tyler Van Buren wasn’t calling this a best-in-class drug, but he still sees blockbuster potential in a huge market. The magnitude of the various ACR20 treatment benefits observed in FINCH1 and FINCH3…are numerically lower than trial results from competitive agents. However, we note that these cross-trial comparisons are fraught with error and likely affected by the relative high placebo/MTX rates in the FINCH trials. With respect to safety, the incidence of SAEs – including DVTs – appears relatively low when comparing the events/100 patient years to the registrational Xeljanz data. All in all, filgotinib appears to be an effective, safe, and competitive oral JAK inhibitor and we continue to model a launch in 2021 with sales surpassing $1.5B by 2028. Our bigger concerns are (1) if a filgotinib launch can really occur in 2021 (given that Manta study completion is required and timing is uncertain) and (2) the competitive dynamics when launched as it is the fourth oral JAK to market. Gilead still has lots of work to do on this program, and success won’t come easily.